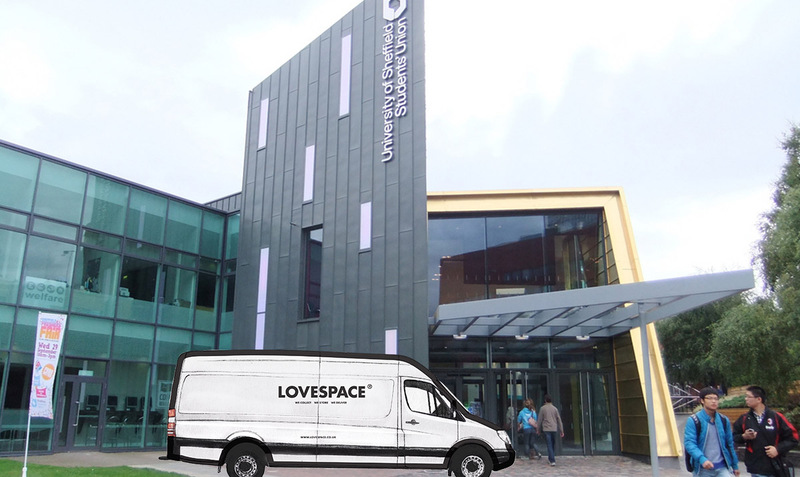 LOVESPACE provide student storage for the University of Sheffield and Sheffield Hallam. Finding somewhere to store your stuff over the holidays is a real pain, but we're here to help! We make your life easy by coming to your door to collect your items. And then we'll deliver them back whenever you want them. You can book the whole thing online in mintues. If you need packing materials, we can provide those too. We only charge per the box so prices are fair and often lower than self storage. Let's get storing! With LOVESPACE, you only pay by-the-box. This means that our prices are flexible and fair, even if you're storing a few items. It's a real pain if you need to move your stuff to a new student house or move them back home. With us it's no problem at all. We can deliver your items back to any mainland UK address, even if it's different to where they were picked up. Think of the time you'll save! 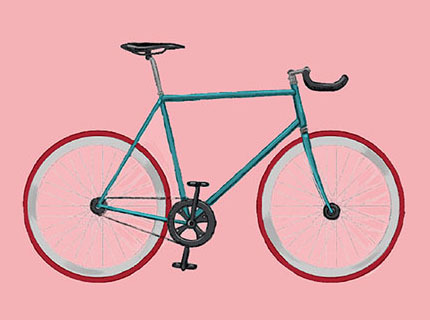 "I use this service to store spare things over the holidays as a student and it works great for me as someone without a car since they pickup and drop off the boxes!" At LOVESPACE, we’re leading the way when it comes to student storage. 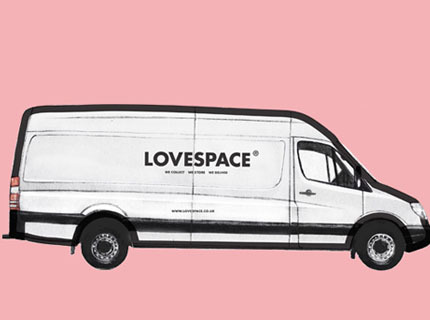 Each summer, LOVESPACE vans will be seen up and down the UK helping students store their things over the holidays. Many of them hear about our convenient storage solution from our lovely student ambassadors. Today we’d like to introduce you to Lauren, one of our student ambassadors for Sheffield University. Shall we begin our interview now with some tea & cakes? Q.Why did you want to become a student ambassador for LOVESPACE? 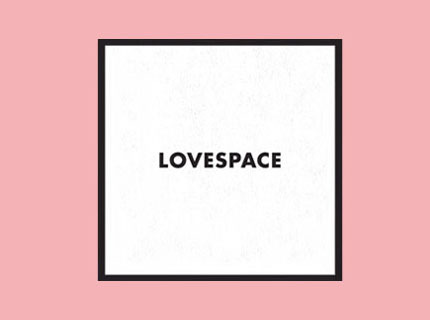 LOVESPACE seemed like a really good way to get to know a bit about business and marketing; it was a new exciting company that I wanted to be a part of. 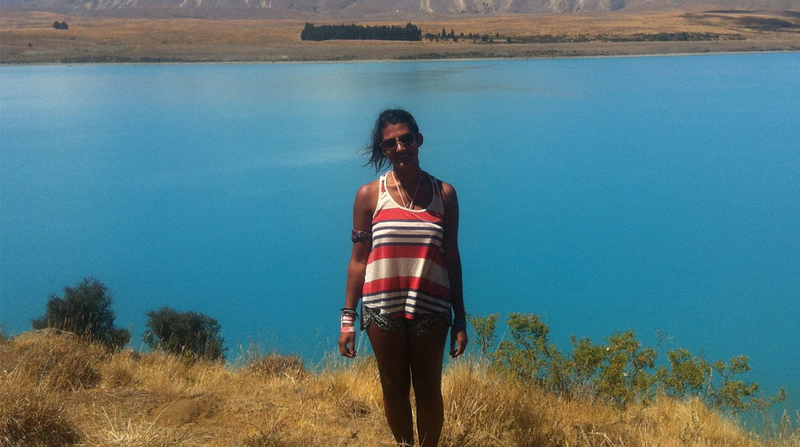 It fills a gap in the market that I have personal experience with – On my year abroad in Australia I needed a service just like LOVESPACE whilst travelling in Bali. Something to do with business or law, or maybe both. I studied law so that was always my dream but I’m discovering business can be just as exciting. Yes, I ordered my collection for a couple of days after I booked it, it came quickly in the allocated time spot and took away my books from first year that I don’t need right now. It was a weight off my mind not to have them clogging up my room anymore. It was really easy and I could do it straight from my phone while watching TV. Q. What is your favourite thing about Sheffield University? Sheffield is the perfect student city: lots to do when students are there and a real mix of people but small enough to feel like you know it well. I love discovering cute little cafes in all areas of Sheffield! Q. What about your favourite night out in Sheffield? It’s a toss up between a night at the Harley, which also serves the best burgers, and Pop Tarts – the union night on a Saturday that plays cheesy pop music. 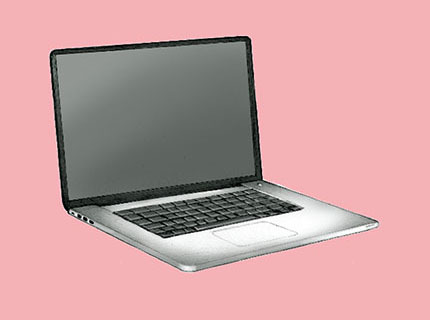 Q. Lastly, what item would you store with LOVESPACE rather than taking home at the end of term? All of my books that I don’t have any use for at home. When I get back to university I can use them again or sell them, but they’re just too heavy to take back with me on the train every summer. Thank you Lauren. We wish you luck with your career in Business and Law! If you are a student at Sheffield University, our student ambassador Lauren will be available to answer all your questions from A to Z on summer storage. That’s if you’re lucky enough to spot her!